How wonderful life is. One day you’re sitting in Brisbane with loved ones surrounded by familiarity. The next you’re flying for over 30 hours to get to a new experience, a new adventure, a new destination and culture to explore, seeing/hearing/smelling/tasting the most amazing (& sometimes awful smells) aspects of life. Today it was 0 degrees when I hit the streets. Even the stall holders at el Rastro Markets were late in setting up, as I didn’t set out until around 10! The markets started at 9am! Was a pretty cool market – but sooooo much stuff! And was soooo busy even in such cold conditions. Did buy some nice small presents for loved ones but carrying luggage is NOT going to be my friend in European train stations. And I’m finding it quite expensive – even for a country that has 30% unemployment. However, I’m not seeing it on the streets. I’m feeling totally safe, there are not many beggars, definitely no pick pockets (touch wood) and although my host in Madrid thinks I’m crazy; the streets are clean. OK cigarette butts (everyone smokes) but at least not in cafes and bars anymore, & a bit of dog faeces, but really, it’s clean. So today my mind was set on getting to see The Prado and it’s wonderment of treasures. And what a find. There was of course Francisco de Goya, the artist most extensively represented in the collection, but also Velázquez, Titian, Rubens and Bosch. Rafael, El Greco, Bellino, Tiziano, Giogiorne to keep naming names! 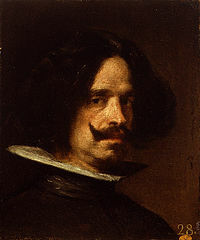 I did enjoy El Greco’s collection especially after seeing his Masterpieces yesterday in Toledo, but the stand out for me was Baroque artist Velázquez. Wow. I know that his most famous is Las Meninas but my favourite was this one below that blew my mind away and totally lost my breath. I actually had to walk to the side of the picture to see if the oil wasn’t standing out from the canvas… and of course it wasn’t (but I wanted it to be as it was so surreal). Wow. I know that you can’t see it in this photo, but the two guys in the middle were fighting a most famous battle of the City of Breda back in the late 16th Century, early 17th (in The Netherlands I am told – please correct me if I’m wrong). And yes I don’t like fighting artwork, but Velazquez painted this without the despair that I saw in so many of the paintings that I spied today. What made this even more famous was that this un-loseable battle was a lesson in strategy and proved to be quite the marketing expedition as it was an early case study on ‘how to win’. However, the opposite occurred and the guy on the left was a gorgeous thaang and allowed the losing garrison to surrender and live. 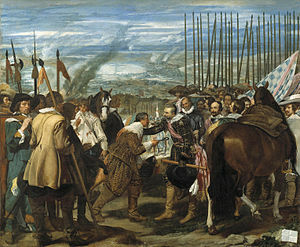 The Spanish generals gave the order to the vanquished who were respected and treated with dignity, without humiliation. Anyhoo – the main point is the two main guys’ jackets, shoes and everything about them were standing out from the picture. It was mid-day ok. It really was like those pictures that the eyes follow you around the room. Amaz-ing. Total awe. 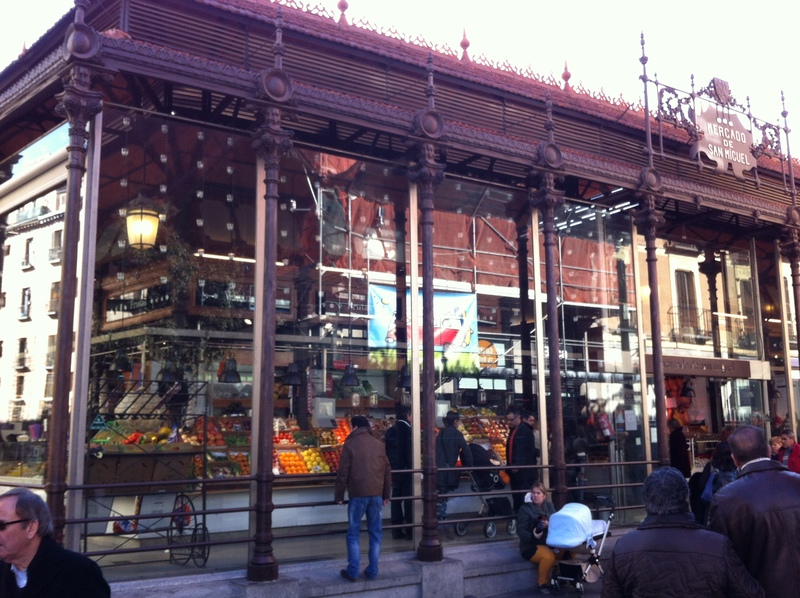 My next find was the Plaza St Miguel markets. Oh wow. Totally different to the Boqueria Markets in Barca (unless you walk right to the back and there was my favourite seafood stall) – sigh, these are more like Boston, Adelaide or Melbourne where purveyors are selling their wares to consume now. I was in food heaven – although wanted to be alot richer! My day has ended up drinking fabulous Spanish beer & wine, eating amazing olives, cheese and cured meats at home – I’ve got a big day tomorrow OK and I’ve been sleeping rubbish! 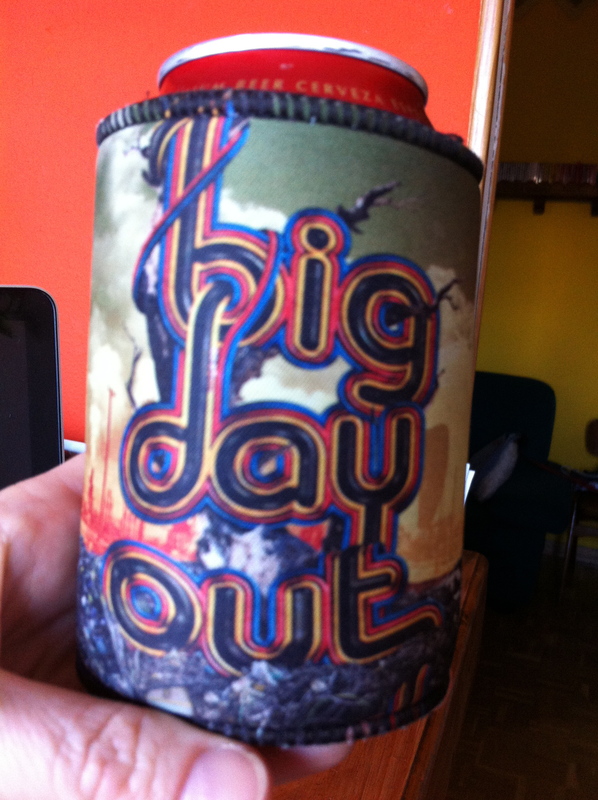 But the best thing is my host has this: a BDO stubby cooler! More wonderment. Well. Stay warm. It’s going to be minus 1 here tonite! And also tomorrow when I set sail on my next day of wonderment. May your day be filled with wonderment: don’t wait for things to happen – go find them.